Chrome users on Windows, Mac and Linux may who recently updated to version 64 may have noticed some rather unusual behavior from Google’s browser. Reports have been rolling into the Chrome Product Forum that Chrome is no longer keeping users logged into sites even when “remember me” is checked. Feedback submitted by some specified Google products such as Gmail, Google Sites and Drive while others report the bug affecting a wide array of sites like Amazon, Steam and Twitch that normally remain logged in after closing a session of Chrome. For some, the rollout of 64 never happened as the Chrome team paused the release when the issue was reported so that a fix could be found. According to the bug tracker, the bug has been squashed and the patch is on the way. Impacted folks watching this bug: Fixes have been landed on the appropriate release branches and will arrive to your desktop via auto-update over the next few days. Sorry for disrupting your workflows, and thank you for your patience! 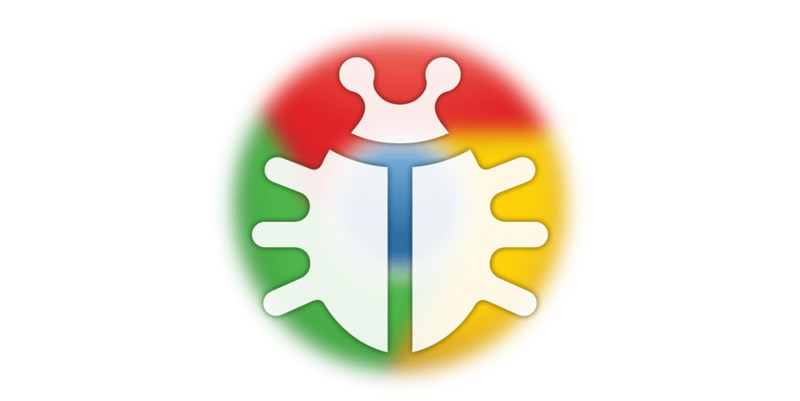 If you have been affected by this bug and are looking for an immediate fix, the alternatives include downloading Chrome Canary or reverting back to Chrome 63. The Canary option may work to fix this problem but be forewarned, it could come with other instabilities. If reverting Chrome is your choice, check out this thread form the Google Product forum to explore the different options depending on your platform and technical expertise. The best option here would honestly be just to wait it out. The fix is on the way, soon.